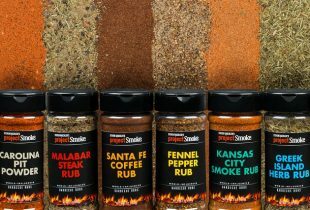 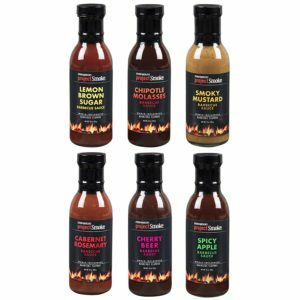 Take your campfire culinary skills to another level with this handy grilling accessory from Texsport. 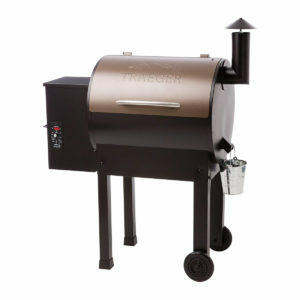 Easy to set up, it features a height-adjustable 24-by-16-inch grill surface and similarly height-adjustable stainless steel rotisserie spit that turns and locks in four positions for delicious, slow-roasted flavor. 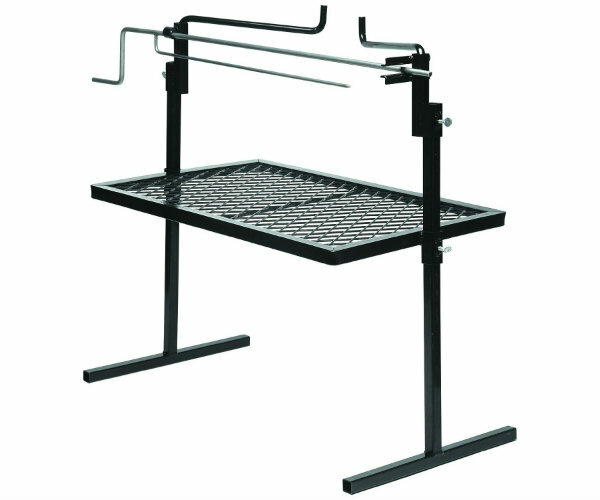 Twin steel side arms can swing into position to keep potted food warm.